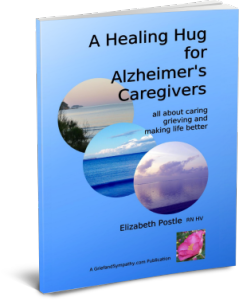 Grieving a diagnosis of Alzheimer’s disease or dementia, how to cope. 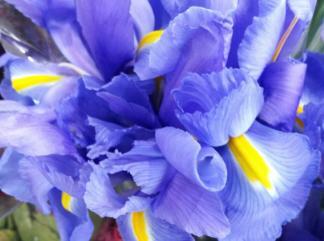 Grieving a diagnosis of Alzheimer’s disease or dementia? How do you cope with the news? Often the first signs of Alzheimer’s disease can be overlooked for years, or ignored, or the family simply doesn’t want to think about it. For these reasons a diagnosis of Alzheimer’s disease or other cause of dementia may have taken years and years. In these cases, sometimes families will have a sense of relief that they finally know what is wrong. It may have caused family stress when grandparents did not turn up for special school events as they had forgotten the invitation before they had finished the conversation. Friends may have been upset when they had cooked a special meal for supper and guests fail to turn up with no explanation given. Once again a forgotten date. These kinds of things will be explained by the diagnosis and a certain amount of relief and understanding will result. But then comes the sadness that everyone involved will feel. But in other cases, the diagnosis may be a real shock because the person is young or because it has been picked up early. 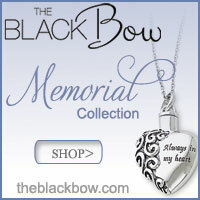 Many of the emotions we feel after the diagnosis of a life-threatening illness are similar to those of grief. There will probably be shock and anger – and “why me?” With a diagnosis of dementia there will inevitably be fear too. It is useful to approach our feelings with the knowledge that what we are going through is grief for our loss of health. 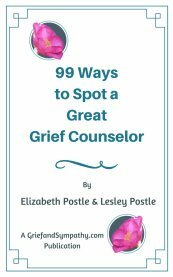 Many of the pages about coping with grief on this site, will therefore be useful in learning how to deal with all the roller coaster of emotions that will occur. Others get angry and some panic and wonder how they will cope? 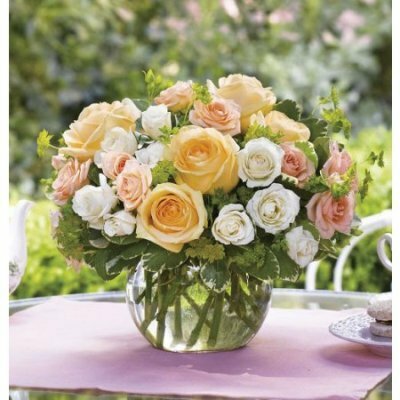 The organizer personality will begin to put all their affairs in order, they will sort out a will, get Power of Attorney for a loved one and make a living will. There is no right or wrong way of going about coping with the diagnosis of a terminal illness, but getting help and support is essential. There many questions you may want to ask - the most concerning may be; how long will I have before I can’t remember things? how long will I be able to drive? how long until I can’t look after myself? Regular consultant’s visits and discussions will answer these challenges along the way. None of us know what is in store for us in the future. My philosophy is to make the most of each day. With some elderly people it might have taken a few years before the true diagnosis was given and in this case the person may have even forgotten about it within days. This is when it can be hard for the spouse or family to cope with the diagnosis on their own. If this is your situation, have a look at my page about Alzheimer's Spouse Grief. But a diagnosis of dementia or Alzheimer’s does not mean life is over. As in the article above, there is still time to get a lot of enjoyment out of life. Do all the things you always wanted to do while you can. Look at Terry Pratchett – he is an inspiring example of someone who hasn’t just given up. He has campaigned tirelessly for Alzheimer’s research and awareness and went to Borneo to search for endangered orangutans while battling his own decline. Read this article he wrote about coming to terms with his diagnosis. Many of my friends over the years who had been diagnosed carried on playing golf, tennis, bridge or sailing. Months or years can pass when a normal routine can be maintained and holidays and outings, visits to friends and meals out enjoyed as usual. It’s good to carry on doing all these things as long as possible. Many people find a sense of purpose in getting involved with charity events related to their disease. Some families go into denial mode and think there has been a mistake. A friend was horrified when told that her brother was going to put their mother into a residential home. He and his wife were worried they couldn’t cope anymore. Our friend talked to her mother on the telephone and had no concept of the daily challenges as she lived at the other end of the country. She prepared a granny flat at her home and said she would look after her mother. But when her mother arrived, she wanted company all the time and was rarely in the flat. Her mother followed her or the children around all day and often woke them at night. Within weeks a suitable residential home was found. Another good friend was still working when his wife was diagnosed. He worked full time, was often away from home and was very involved in coaching sport at weekends. They had no family living nearby so residential care was organized within months. It had been a shock but also a relief for him as he just did not understand the change in behavior patterns he was seeing. The home and his wife looking unkempt, shopping and cooking not done. 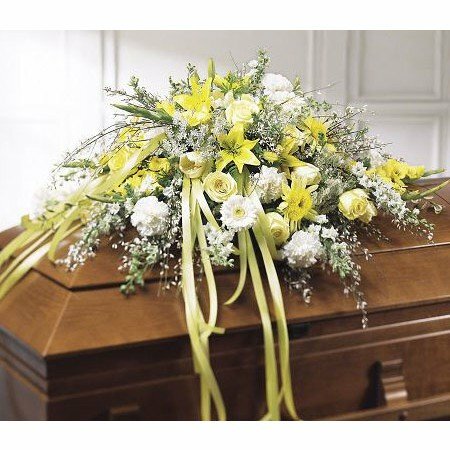 With the extra supervision and care she received she had a good quality of life for many years. He could spend quality time with her, taking her for days out and picnics when he could visit at weekends. After caring for months and thinking that his wife’s forgetfulness was part of old age, it was a huge relief for a neighbour of mine to get a diagnosis. He was a retired minister and often did holiday cover around the Parish. He had been feeling a failure and guilty that he was finding it difficult to cope. Once he realised what the true reason was for his wife's inability to cope, he was then able to ask for more home help, and also for some respite care without feeling the guilt. It’s important to make sure that you get some support, so that you can also look after your own health and wellbeing. You will have many emotions to deal with, including grief as well as the stress of full-time care-giving. Caregivers are amazing people who work tirelessly to look after their loved ones, often for very little thanks. For that reason I have written my book to support you in your task, and to encourage you to ask for help. I’ve included a chapter on coping with grief, and you’ll also find lots of ideas and advice in other pages of this website. For more information about the contents of my book just click on the photo.